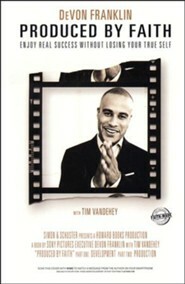 Straight from Hollywood comes a dynamic business model for building a thriving career without compromising your faith. 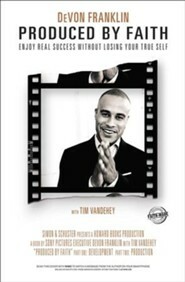 DeVon Franklin, vice president of production for Columbia Pictures, shares how being bold about his Christian faith while being driven and ambitious has actually worked in his favor to help him excel in a high-profile, fast-paced, competitive industry. 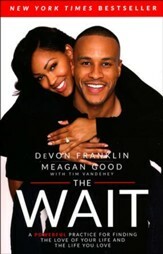 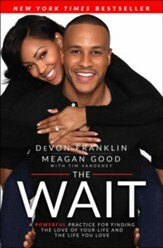 Hollywood executive DeVon Franklin shows readers how to live and work their faith from nine to five, not just after quitting time. 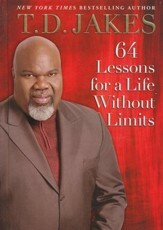 I'm the author/artist and I want to review Produced By Faith: Enjoy Real Success Without Losing Your True Self.